Time to try something different methinks! 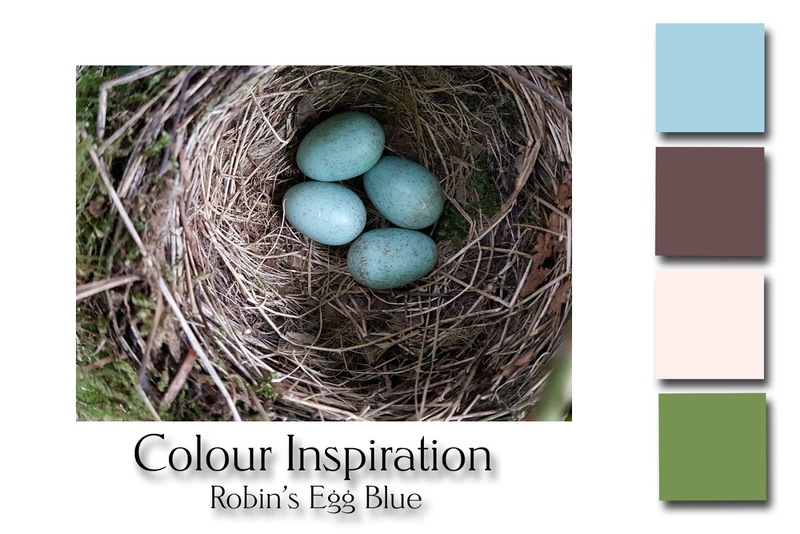 I was inspired by the photo taken in the garden yesterday when we discovered a beautiful Robin's nest in one of the bushes we were about to chop. At this tinme of year it is always worth checking before you start taking bushes and trees away. The nests are well hidden and can be difficult to spot so take care. We were happy (well my husband is) that we have to suspend gardening until the nest is clear and the birds have fledged. 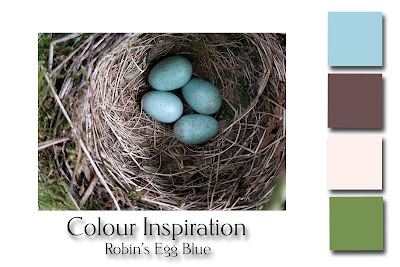 Join in if you want and let me see what you have created using the colourselection below. You never know I might be able to russle up a prize for the first name out of the hat. I 'll add my makes when finished. Look forward to seeing who takes part and what the makes are like. Many thanks for stopping by and visiting today. Yout time and comments are appreciated.